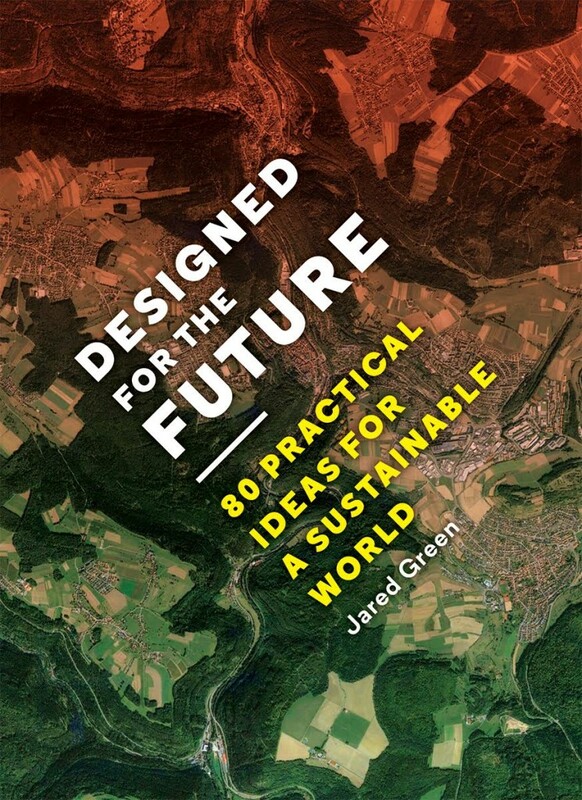 GBE will be featuring three posts highlighting projects from the recently published book Designed For The Future: 80 Practical Ideas for a Sustainable World. The book asks the question: “What gives you the hope that a sustainable future is possible?” Featuring responses by 80 innovators spanning architecture, urban planning, landscaping, journalism, and also environmental leaders, the resulting book is a compilation of their interesting ideas on how to create a better future. Fully integrate new technology into building design. David Garcia is head of the Institute for Architecture and Technology at the Royal Danish Arts Academy in Denmark, and he chose the Media TIC building, designed by Cloud 9 Architecture as his sustainable project. 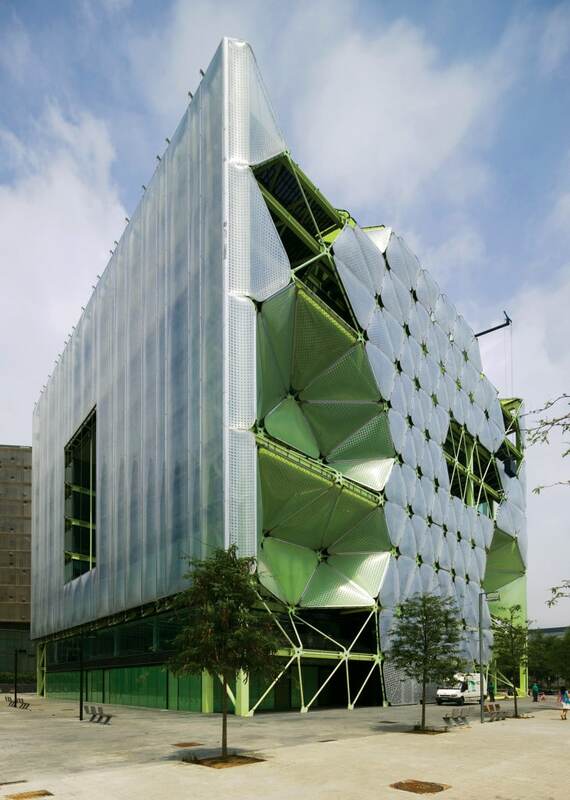 The building integrates technology into the structure and workings in a way unlike any other. Technology is part of the very framework that the building is built and operates on. Media TIC is constructed as a series of bridges, connecting facades and leaving open space for auditoriums or exhibitions. The highlight of the building is its exterior facade, which shields the building from heat and light, yet adjusts to let light in when it is advantageous to do so. Media TIC is a true “living building,” as it is able to respond directly to forces from the environment in real-time.